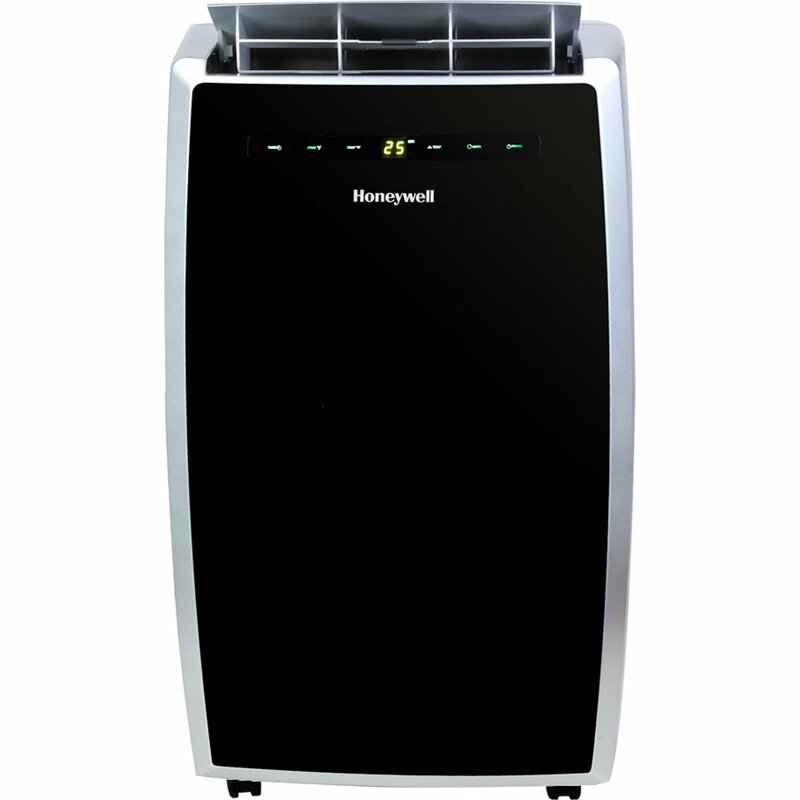 This is the summary of consumer reviews for Honeywell MN10CESWW Portable Air Conditioner with Dehumidifier. The BoolPool rating for this product is Good, with 3.60 stars, and the price range is $287.93-$349.99. 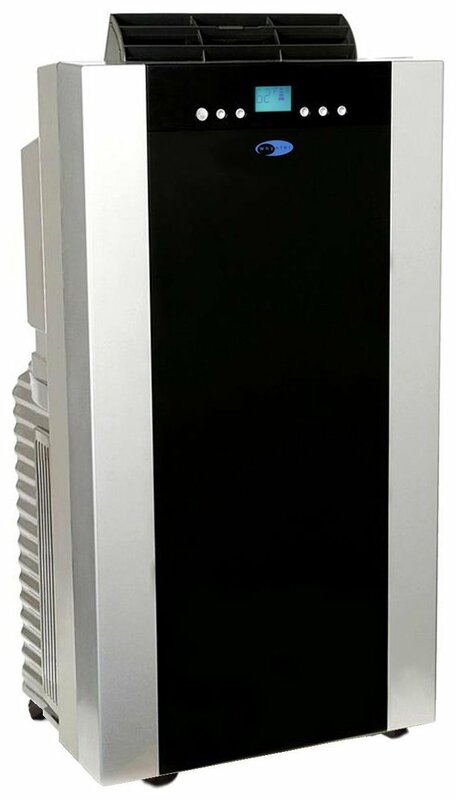 Positive reviews from consumers focused on this Honeywell unit’s efficiency. It cooled small spaces like bedrooms and hallways. The dehumidifier function was especially helpful for muggy environments. Sometimes it is not so much the heat that is the issue but the humidity. 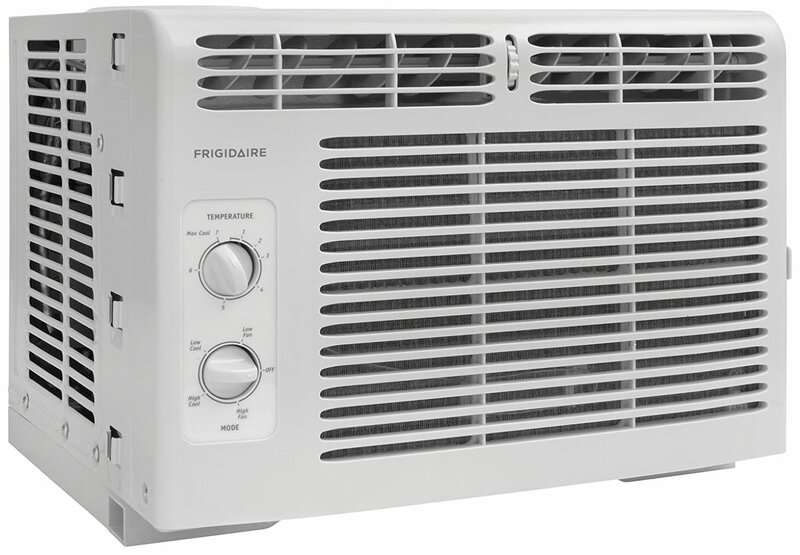 Consumers were also pleased with the portability compared to a standard window AC. The exhaust hose allowed for more strategic placement for ideal cooling comfort. Negative reviews from consumers noted a short lifespan. Many reported their Honeywell unit broke down on them after a few months. The same dissatisfied consumers also noted that when they called Honeywell in regards to their warranty, they were met with opposition in claiming a refund. 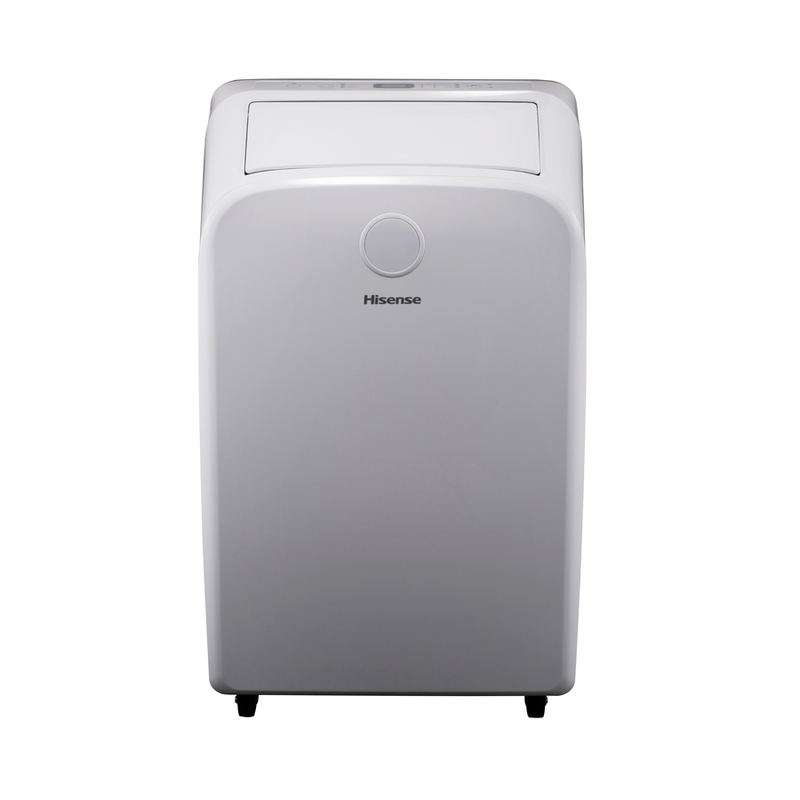 Overall satisfied consumers of the Honeywell MN10CESWW Portable Air Conditioner with Dehumidifier had unconventional spaces for cooling. Some used this unit for their garage or workshop to battle the humidity. I've contacted Honeywell's customer service about the warranty, but given other reviews on here with Honeywell doing everything they can to not honor their warranty, I doubt they'll honor mine. I've contacted Honeywell's customer service about the warranty, but given other reviews on here with Honeywell doing everything they can to not honor their warranty, I'm doubting they'll honor mine. I purchased this product on June 29, 2015, and it's now stopped working properly. If I could give it 0 stars I'd, didn't have it more than 6 months and the fan came apart, so I contacted the Honeywell expecting them to honor their warranty after that they asked for a receipt then receipt was provided, then they asked for pictures of the unit itself, did that, after that they said it wasn't installed correctly, warranty was refused, I'll NEVER buy another HONEYWELL product again. I contacted the Honeywell expecting them to honor their warranty; they refused. Stop working after two months of use. After looking at other 1 star reviews it looks like Honeywell is looking for ANY reason not to warranty the unit. My air conditioner recently stopped working. I wouldn't buy this product. I'll update this review though when I know for sure whether they'll honor the warranty. Honeywell was looking for any excuse not to honor the warranty and didn't. Bought this to cool my 3 car garage when I'm out there working during the summer. When shopping for my Granddaughter's need to cool down the upstairs part of her apartment I researched price, warranty, and expected square footage that'd be cooled. But if I feel a little overheated, I just go stand in front of the nice, cool air for a minute and it cools me right off. I bought one for a bedroom last year, and this time I bought one for my living room. 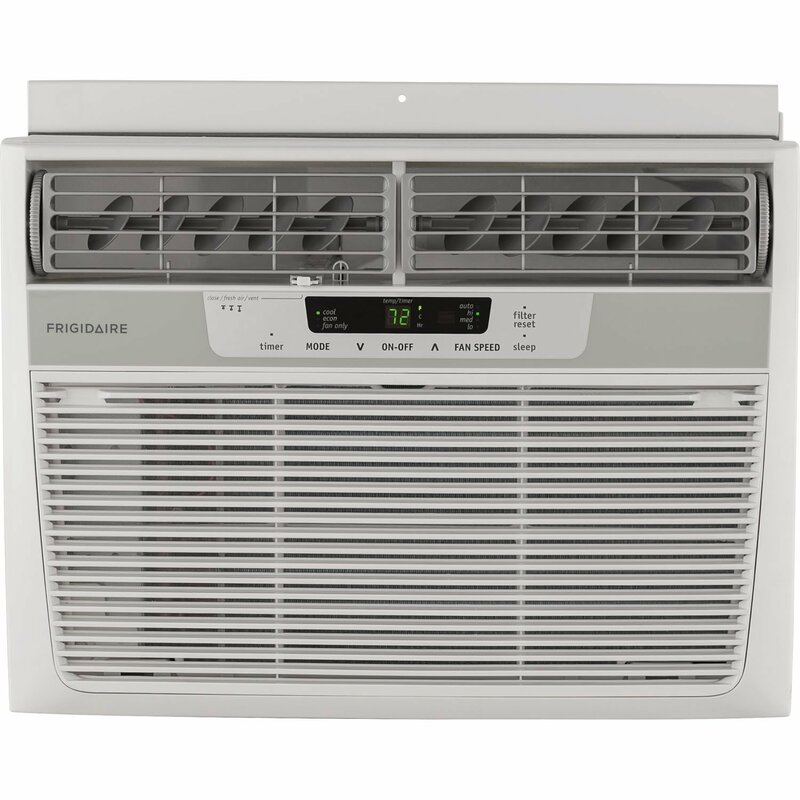 For the record, however, my first AC is still working well and cools the room very nicely. 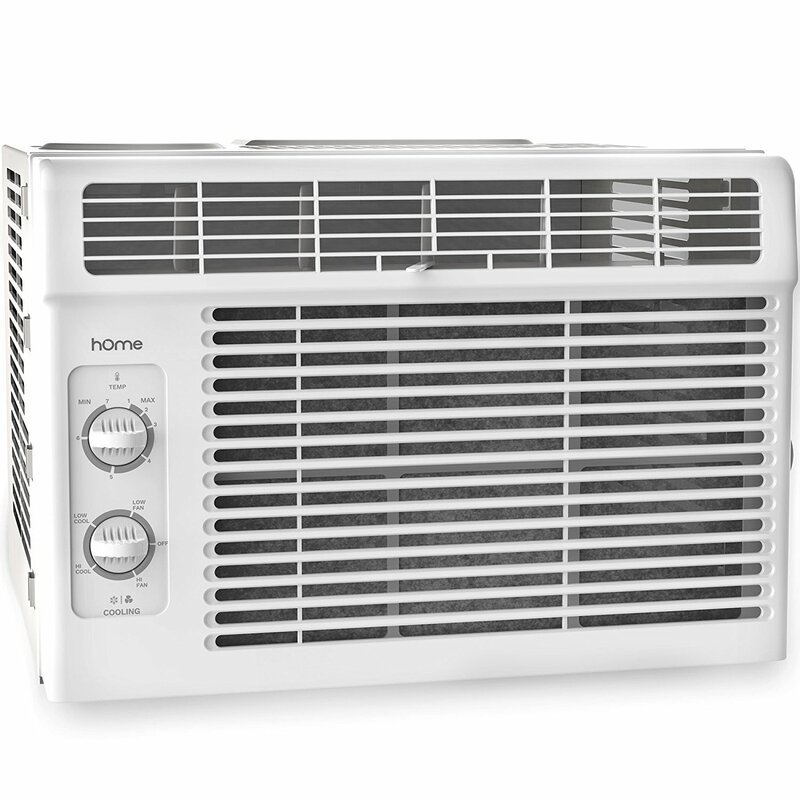 With the very few days out of the year when it gets hot in Washington, I wanted something that could help cool my bedroom but not be a HVAV system that cooled my entire house. Needs to put in a little more time engineering an exhaust system that's a better insulation factor. I needed 950 square feet of a poorly insulated two story apartment to be cooled. As my garage isn't insulated, it drops the temp just enough to make it comfortable, but not cool. The AC works fine. It cools the room. The AC works fine, it cools the room. It's OK, it cools the room well. 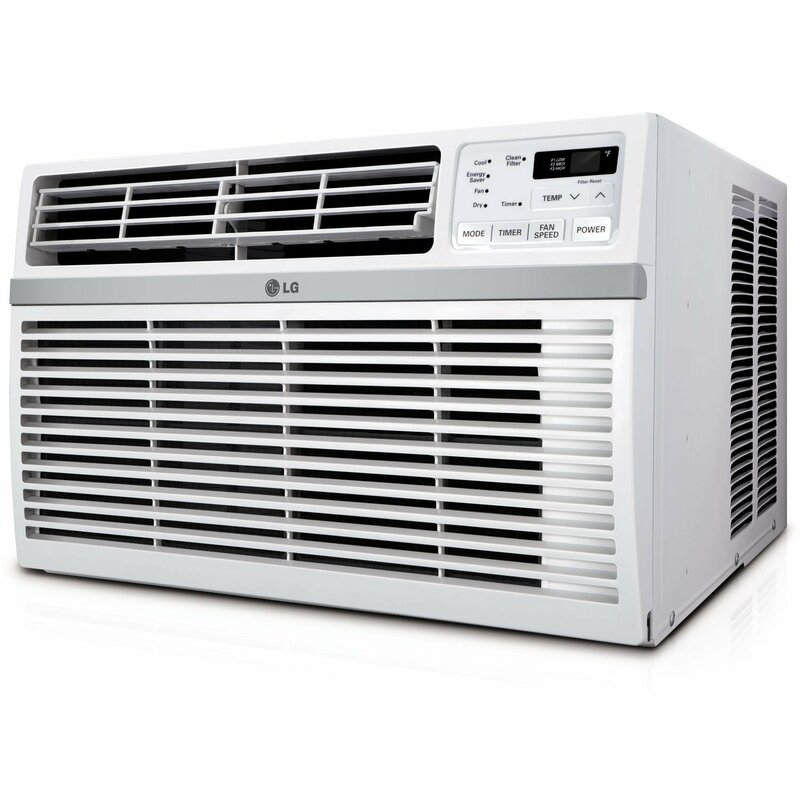 Although this product cools your room/space down quickly, the noice level of the air conditioner is too loud. If loud ACs bother you I wouldn't recommend. Gets room cold and quick. We were relying on this unit to keep room cool for our dog with epilepsy. However, when the AC switches on there's a loud noise, and then the whole thing makes a "rattling" sound until the AC turns off again. BUT, it's a loud like any indoor AC is expected to be. My bedroom is 12x16, and sometimes I leave my door open and it cools the hallway and family room very well too. My room is freezing at night and I usually set the temperature on the AC to 65. Sure enough, this unit cools the whole room .... takes up to 60 minutes. This unit is powerful and cools the room quickly. Hook it up, in a house that's air conditioned with say a hot corner, it'll take in cool room air, cool it some more, and exhaust. Put it in a room, hook up both ducts, it'll cool if hot outside. 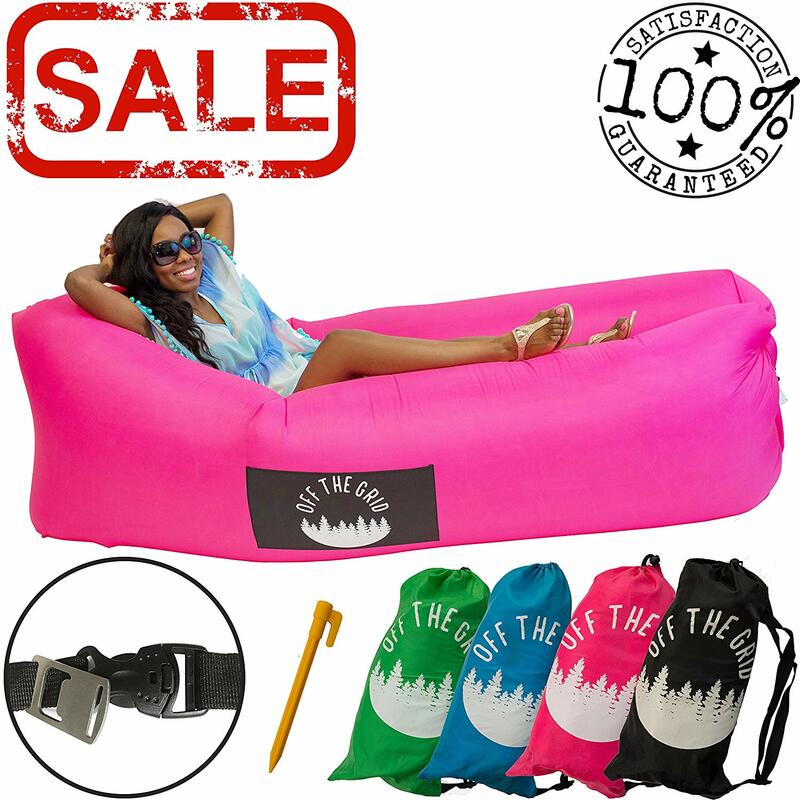 I bought it because the room was getting too hot to sleep comfortably. I'll likely go back to the window ones - which I know can cool down a room of this size. This design has a high energy efficiency and will cool the room more with less BTU. Well, now it's too loud to sleep in a room while it's "cooling". The single hose exhaust system creates negative air pressure in the room . In other words the amount of air being blown out of the room has to come from somewhere and that'd be from outside. But, it also creates negative pressure by exhausting from inside the room, and that'll draw air from somewhere. These AC manages to keep the rooms cool (with tube removing water out) in a crappy insulated home in very humid Louisiana during the summer months. These AC manage to keep the rooms cool (with tube removing water out) in a crappy insulated home in very humid Louisiana during summer months. This works so well we're able to cool our room down to 65 degrees for a nice deep sleep. This unit keeps my mom's space super cool. For the 10,000 BTU, it works well in our bedroom (200 sq ft). For the 12,000 BTU, it works okay in our living/dining room (500 sq ft). It was working so well that we brought a 12,000 for the living room/dining area. I've used it in my bedroom during the transitional weeks when my apartment building shifts from cooling to heating, and it keeps the room (20x16) comfortable during the night. It keeps my small apartment cool (small one bedroom) - but I do augment it with a fan into the bedroom since I've the air conditioner in the living room. Easy to set up, easy to move from place to place. It cools down our room so quickly and efficiently too! The unit itself worked great for our master bedroom. I just had to make due with a poor hose connection until my RMA'd unit arrived the following week. 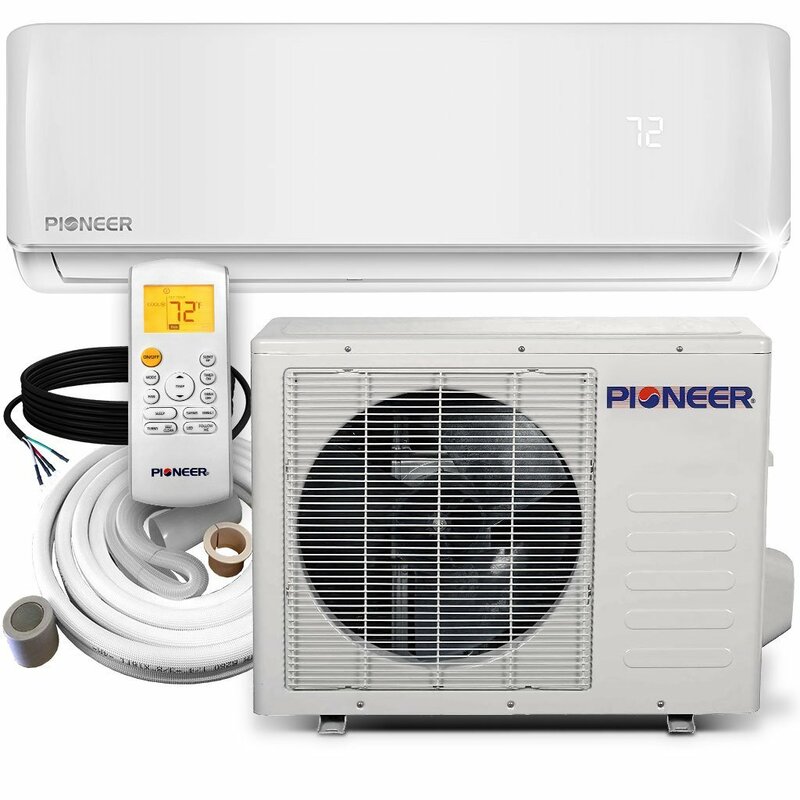 The unit itself worked great for our master bedroom, I just had to make due with a poor hose connection until my RMA'd unit arrived the following week. This unit was a life saver and worked very well. It's hot outside so you turn on the AC unit. We've had this unit for a couple of months and has worked very well. The fan has two speeds...You can't expect perfection....but this AC works efficiently and about as quite as a portable unit inside your room can get. It was the first portable ac unit I've ever bought. But i guess that's all AC units. Just know that it needs the tube piece to to attached to the window for the AC unit to blow out hot air. When the unit was powered up, the fan worked fine, however the compressor didn't seem to ever turn on and blew only warm air. The temps this past week in Southern California have reached into the mid 90's and between this Honeywell portable ac unit, an a/c wall unit in the bedroom and 2 ceiling fans my entire 1 bedroom apartment has been a cool dream in the mid 70s. Slide up windows, slide left and right windows make it hard to install as some window lengths are longer than the adapter harness provided. -Slide up windows, slide left and right windows makes it hard to install as some window lengths are longer than the adapter harness provided. Window kit isn't well designed. Second, the window kit doesn't fit well, We've a standard size of Pella window (opens up and down), and the window kit left gaps on both the top and bottom, because it's made of two pieces - one piece is smaller than the other piece so that it can slide into the large piece. The vent was designed for a hung window and so it requires a little creativity to get it to work correctly for sliding windows. I've it installed in a right to left sliding window, which is great - I can't put a window AC in that type of window. Other brands include insulation strips to attach to their window kits to help seal out heat and sound. -A place near the window to hide the ugly venting hose, it doesn't bend too well so you won't be able to put it right under your window. The one con about this assembly kit is that the window covering was much too small for my window so I just had to prop the hose attachment up there and pinch my window against it to keep it in place because it isn't nearly long enough to extend from the top to the bottom of my window like I need it to since my window opens side to side. Also, we've a horizontal sliding window and the plastic spacer piece isn't long enough to reach the top of the window. Definitely don't recommend for sliding windows. This unit doesn't work well in 90 degree plus heat. Even though window units are a pain in regards to all the heavy lifting, at least they can cool a room down far better than this unit. This unit doesn't work well in 90 degree plus heat, Even though window units are a pain as far as all the heavy lifting, at least they can cool a room down far better than this unit. 1) Unit arrived on time. This unit struggles to cool a room down from 86+ degrees to anywhere below 79. This was a highly rated unit, but for us it's a poor performing unit--doesn't cool the room (180 sq feet with 8 foot ceiling). COOLING: My teenagers have a 250 square foot room over the garage, and after installing the heat vent ducts to the window, the temperature starting point up there was 87 degrees. UPDATED VIDEO demonstrating unit off with ambient noise of room, then turned on. I'd estimate that the unit could cool an average size room about 10-20 degrees (F) easily, depending on your initial temperature. We're replacing a well performing window unit that got damaged during a storm. It's a bit noisy for sleeping, but all portable or window units are. While this unit was rated for a 350 sq ft room, bigger than my bedroom, it does seem to be the right size for what I needed.